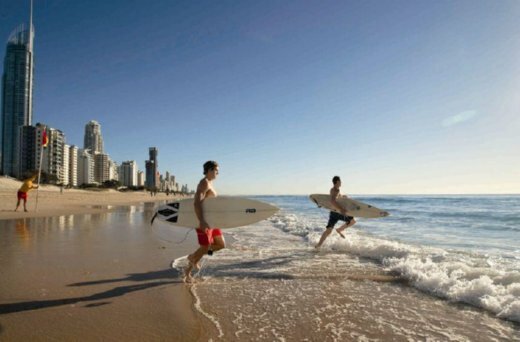 The first link you need to visit when planning your first - or repeat - visit to Australia and Queensland, is the new Gay and Lesbian Destination Guide to Australia's Gold Coast. The Gold Coast Tourism Region - which will host an IGLTA FAM trip in March 2011 - also has a new brand, "Famous For Fun." 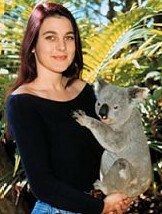 Together, these guides have enough information to make your downunder dream destination come to fruition. Come and say G'day and play on the world-famous beaches, walk in ancient rainforests, pamper yourself at superb lifestyle retreats, pet a koala, feed a kangaroo and experience the land of "No worries, mate." Australia's gold coast is very popular destination to tourist cause gold coast is a good runway destination for a long day of work. Giraffes in Dade City, Florida? Red Roof Inn in Flushing Great Hotel!